2. 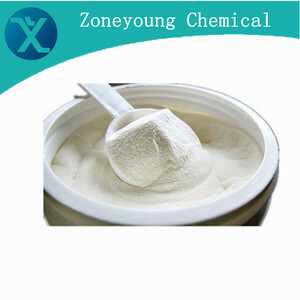 History Founded in 2001, we have 15 years experience in making all kinds of Chemical Products. 3. Excellent and experienced staff We have an team of experienced and skilled technicians. Inform us your detailed requirements, we will glad to recommend to you. 1 YRS Shandong Liujia Pharmaceutical Excipient Co., Ltd.
: 9063-38-1 Product Name: Carboxymethyl starch sodium Appearance: White powder CAS No. 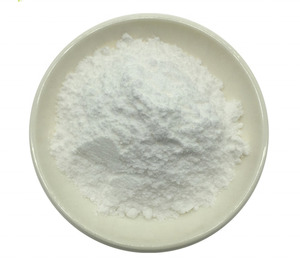 Detailed Description Carboxymethyl starch sodium CAS No. Company Profile Carboxymethyl starch sodium CAS No. 1 YRS Scianda Shanghai Biochemical Technology Ltd.
Company Introduction SciAnda Shanghai SciAnda Shanghai Biochemical Technology, Ltd. and our China-based SciAnda (Changshu) Pharmaceuticals, Ltd. And, SciAnda Shanghai has saved large number of local business partners for these years. s 80-300 200 Degree of substitution 0.19-0.26 0.25 Purity,% 87-95 93.50 Dry reduction,% 10-13 10 PH value 9-12 10.5 &diams; Oil drilling grade Modified starch Carboxymethyl starch CMS Test items Detection range Test results Viscosity, mpa. s 30-40 30 Filter Loss &le;10 8 Purity,% 90-96 95 Dry reduction,% 5-10 6 PH value 9-12 9.5 &diams; Modified starch Pregelatinized corn starch Test items Detection range Test results 5% Viscosity, mpa. 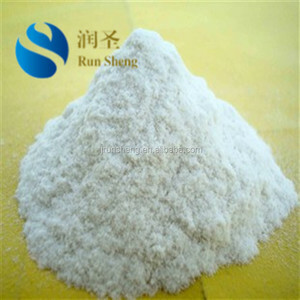 s 200-300 300 fineness 70-80 80 Purity,% 90-98 97 Dry reduction,% 10-13 10 Gelatinization degree (&alpha;- degree)% &ge;80 80 PH value 6-10 7 &diams; Modified starch Pregelatinized tapioca starch Test items Detection range Test results Viscosity, mpa. 1 YRS Guangdong EM Chemicals Technology Co., Ltd.
1.First and now the largest manufacturer of sulfonated asphalt in China 2. . 6. Suitable for fresh water, sea water, saturated brine slurry. 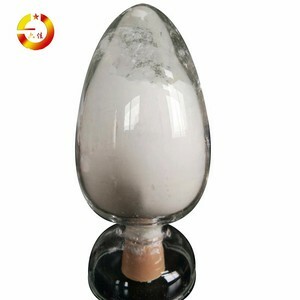 CMC Powder can be widely used in petroleum drilling, having good water loss control capability. 2. 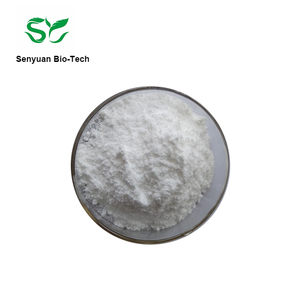 Pharmaceutical grade sodium carboxymethyl starch Sodium carboxymethyl starch (CMS) is widely used in medicine. No colloidal solution is formed, which does not hinder the continued penetration of water and affects the further disintegration of the tablets. It is also used for surface sizing of paper, which can significantly improve the dry strength and wet strength, oil resistance, ink absorption and water resistance of the paper. Between crossed nicol prisms, the granules show a distinct black cross intersecting at the hilum; small crystals are visible at the surface of the granules. Applications of Carboxymethyl Starch (CMS) The production which is mainly used as the disintegrating of tablets, pill, capsule. The common dosage is 2 to 8 percent, and the use-pattern is commonly to add form outside or add form outside and inside. 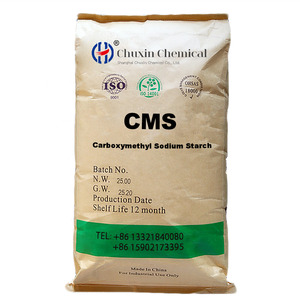 CMS is a kind of modified starch with carboxymethyl etherification, performance is better than that of carboxymethyl cellulose (CMC) with competive price. CMS has a good performance in adhesion, thickening, water emulsion, suspension, dispersion, etc. As mud stabilizers in oil drilling and water retention agent, it could reduce the water loss, improve the stability of the coalescence of clay particles in drilling fluid role. 3. In the paper industry, Carboxymethyl cellulose (CMC) can be replaced by CMS as stabilizer and additive in the paste. It also can be used in the surface sizing in the paper and improve the dry and wet strength, ink absorption, oil and water resistance. 5. In the oilfield development industry, it could be used as mud stabilizer and fluid loss additive in the natural polymer oil drilling fluid. The domestic business of the company covers more than 30 provinces and autonomous regions. Meanwhile, our products has been exporting to America, the Middle East, Asia, Africa and other countries and regions. we sincerely hope to establish cooperative relationship with domestic and oversea friends by using excellent services and high-quality products. 1. Description Sodium starch glycolate is a white or almost white free-flowing very hygroscopic powder. Increasing the tablet compression pressure also appears to have no effect on disintegration time. Density (tapped) 0.945 g/cm3 for Glycolys; 0.98 g/cm3 for Primojel; 0.83 g/cm3 for Tablo. 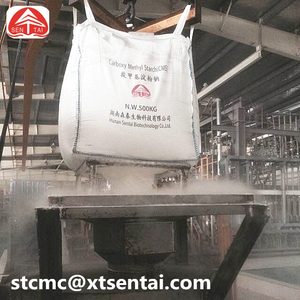 Being readily dissolved in hot or cold water, Sodium Carboxymethyl Cellulose can be produced in different chemical and physical properties. These properties can affect the performance of the product (CMC) in the application, furthermore can be essential for optimizing the production costs. 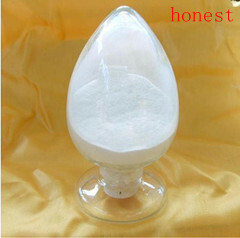 Carboxymethyl Starch Sodium Usage: 1.The production which is mainly used as the disintegrating of tablets, pill, capsule. 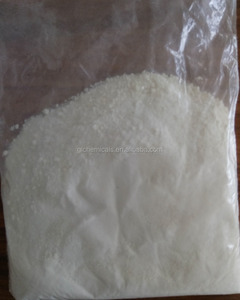 The Modified starch produced by our company is divided into Carboxymethyl starch (CMS) and Pregelatinized starch. &diams; admixture cement and gypsum based products, and other building admixture has good intermiscibility. 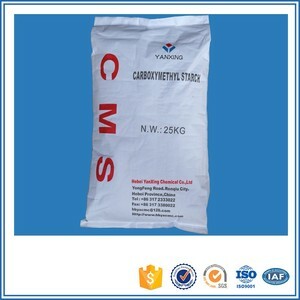 &diams; Industrial grade Modified starch Carboxymethyl starch CMS Test items Detection range Test results Viscosity, mpa. Alibaba.com offers 257 sodium cms products. About 37% of these are paper chemicals, 31% are petroleum additives, and 7% are electronics chemicals. A wide variety of sodium cms options are available to you, such as coating auxiliary agents, petroleum additives. You can also choose from free samples, paid samples. There are 257 sodium cms suppliers, mainly located in Asia. The top supplying country is China (Mainland), which supply 100% of sodium cms respectively. Sodium cms products are most popular in Southeast Asia, North America, and South America. You can ensure product safety by selecting from certified suppliers, including 130 with ISO9001, 15 with GMP, and 12 with Other certification.